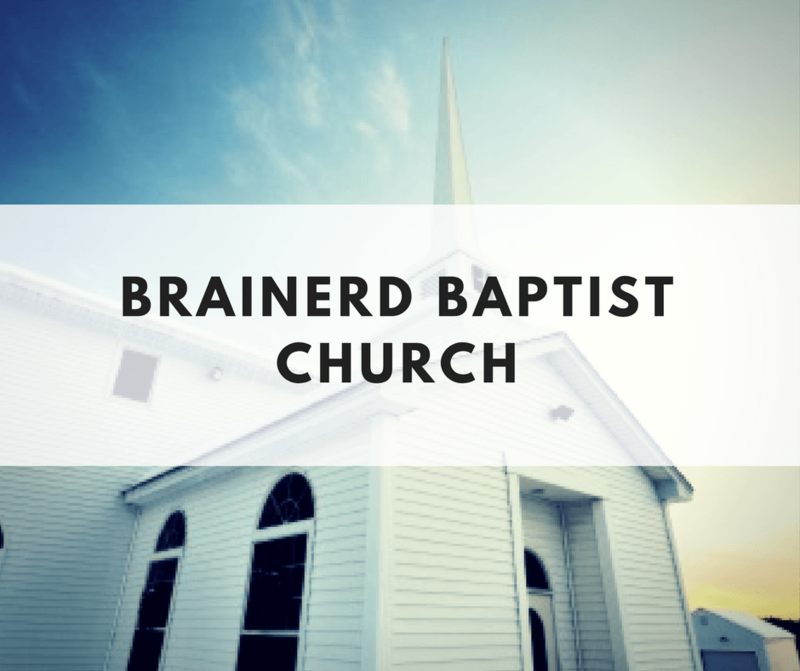 Brainerd Baptist Church is a multi-generational church located in the Belvoir community of Chattanooga. We are a community of believers who strive to live lives pleasing to God. We believe that discipleship is a vital part of the life of a believer.